At first glance, the benefits of impact windows might only seem applicable in the short-term. Hurricane season lasts from June to December, so why would you need hurricane-proof windows December through May? The truth is, impact windows do so much more than just protect your home from debris. In addition to added safety, there are other financial and environmental benefits of impact windows as well. At ASP Windows, we know how important it is to stay safe and save money— and impact windows can help you do both. Read on to find out how. This doesn’t just mean for hurricanes. For every severe thunderstorm that comes through Miami and Doral, impact windows and doors are made to withstand any condition. Between our acrylic and vinyl impact windows, both offer protection against the elements. Compared to unsightly storm shutters that require hours of work, impact windows require just a one-time installation. Your home will keep its beautiful curb appeal while giving you the peace of mind that your home will be safe in any storm. Each storm is different, and some are more intense than others. At ASP Windows we know how stressful it can be to prepare your home each year, which is why we offer warranties on all of our impact windows. This includes a thirty-year warranty for vinyl products, up to a ten-year warranty on aluminum products, and a three-year warranty on labor. 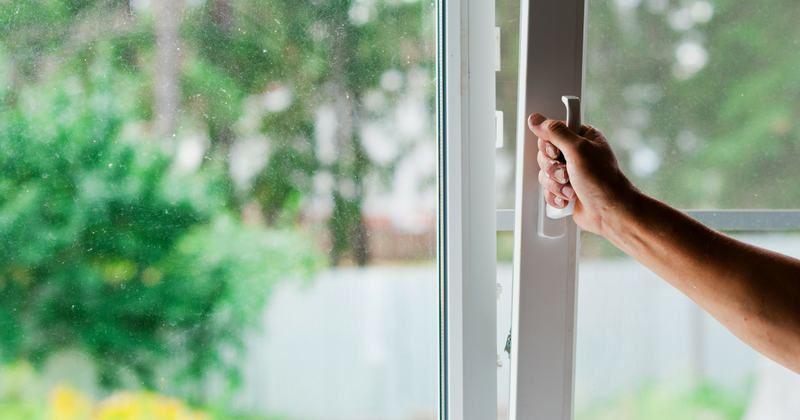 Did you know that windows and doors can account for 20% of your home’s cool air loss? Did you also know that the average summer temperature in Miami is 90°F? 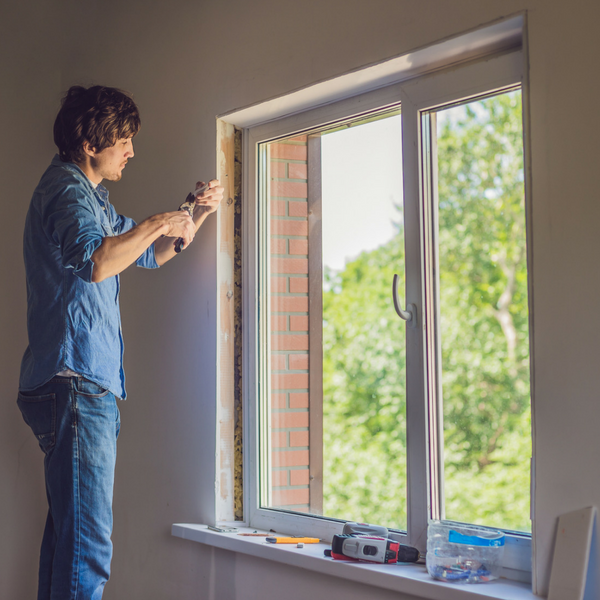 The two of those do not sound like a good mix, which is why one of the main benefits of impact windows is that they will reduce your energy costs. There are plenty of ways to make your home more energy efficient, and installing impact windows is just one of them. Impact windows are made with material that not only reduces the cool air loss in your house but also adds UV protection and reduces outside noise. In addition to being energy saving, impact windows are incredibly aesthetically pleasing. Rather than putting up shutters or wood panels, you can keep your house looking new and refreshed. This also adds to the natural light in your home, reducing the need to keep your lights on. Overall, replacing your old windows with impact windows can save you upwards of $300 per year in energy savings. A majority of insurance companies recognize the benefits of impact windows. The added safety matched with energy savings is appealing, and insurance companies want to reward customers for choosing a sustainable option. Depending on your area and insurance, you can save up to $10,000 per year in discounts just for installing impact windows in your home. These discounts continue annually, meaning that over time you will be saving thousands upon thousands of dollars. To add, ASP Windows is also YGRENE certified which means you can save money during financing. There is 100% financing available, a $0 down payment, and you won’t have to pay anything until December of this year. The benefits of impact windows are expansive. 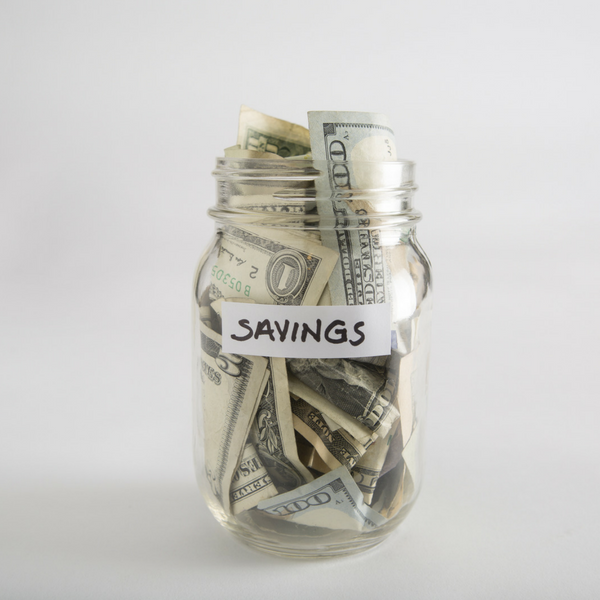 The impact windows savings add up—from saving you money in every aspect to keeping your home’s curbside appeal up to par, installing impact windows is the way to go. Our team at ASP Windows can give you a helping hand any time, so contact us at (844) 311-7767 today for a free in-home estimate.